We go above and beyond traditional real estate brokers. Our clients buy lot’s of houses – not just one. We have an interest in selling your investment property, so you can move on to the next one. Chase Real Estate utilizes technology that is proven to move homes faster. We spend our advertising budget on marketing your home, not our brand. 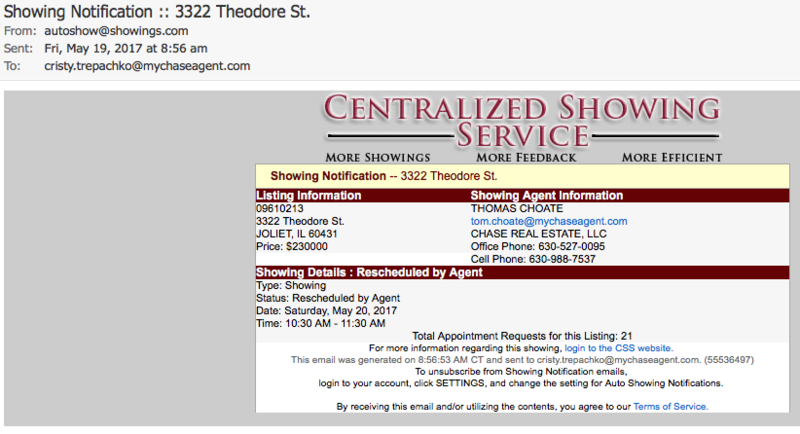 I have purchased and sold nearly 40 properties with Chase Real Estate. My experience has been nothing but exceptional. 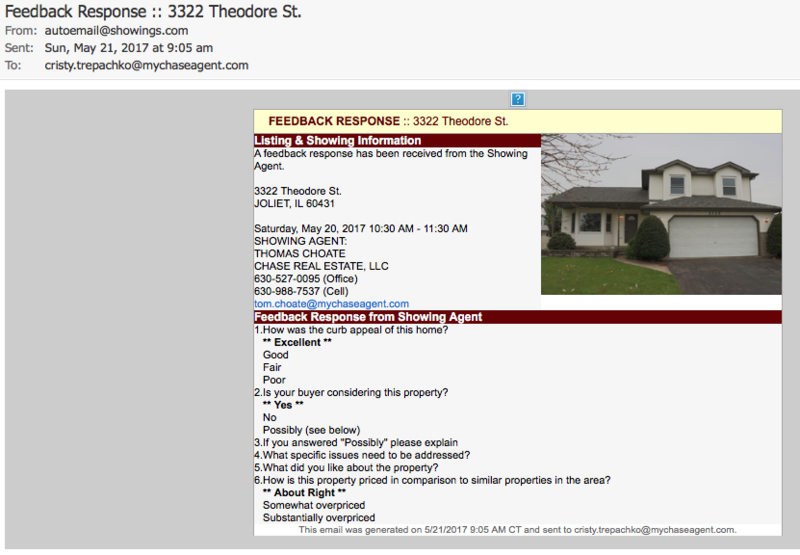 I like receiving updates on the number of showing and the feedback from agents and buyers. They keep me informed of current market conditions and we make changes when necessary. They have got my back!